Xiaomi has announced that it will release Xiaomi Play new machine on December 24, the official said that the new machine belongs to the “new category mobile phone”, the biggest bright spot is its own traffic. Everyone is very concerned about the specific gameplay of this “self-contained traffic”. Now the online exposure of the Xiaomi Play box gives the answer: built-in monthly 10GB high-speed traffic, free Internet access for one year. 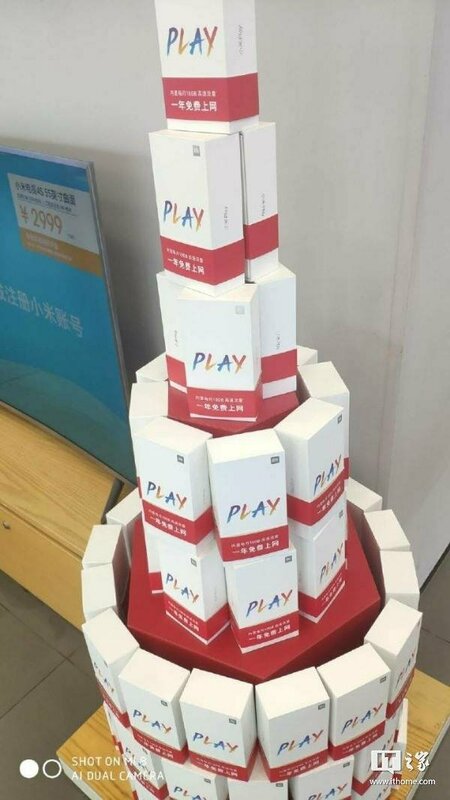 Xiaomi official has already announced the appearance of Xiaomi Play. The front of the machine adopts the design of the beautiful tip screen, while the back side is familiar with the vertical double camera and rear fingerprints. 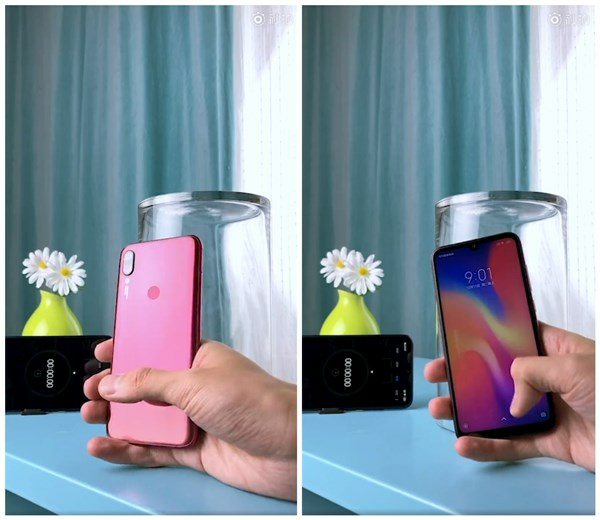 According to the Ministry of Industry and Information Technology, the machine uses a 5.84-inch display with a resolution of 2280×1080, a screen aspect ratio of 19:9, 3/4/6GB memory +32/64/128GB storage, and a rear main lens of 12 million. Pixel, battery capacity is 2900mAh.